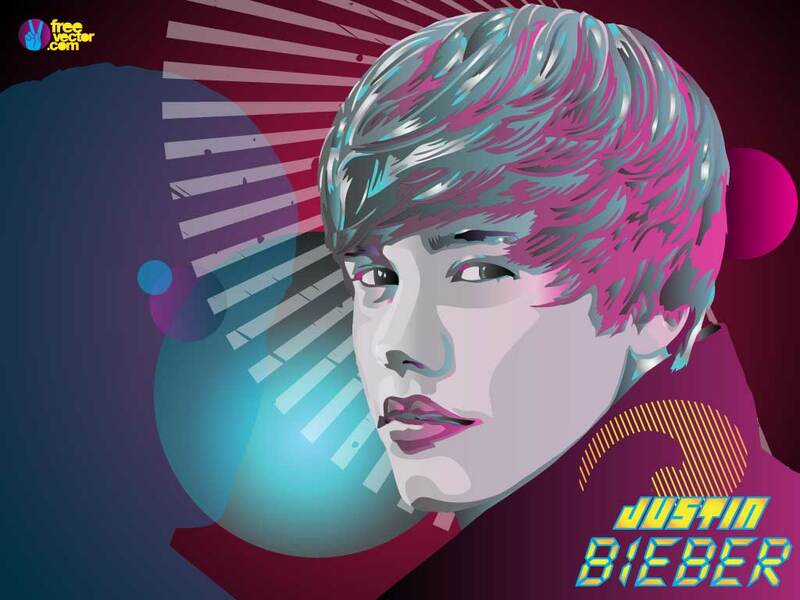 Download this abstract illustration of Canadian pop star Justin Bieber. Free vector graphics of pop idol Justin Bieber. Bieber has been successful worldwide and is the teen sensation of the moment. Tags: Celebrity, Face, Justin Bieber, Music, Pop, Portrait, Singer, Star, Teen Idol.